Lucas Arts teased their new game on GTTV last night. 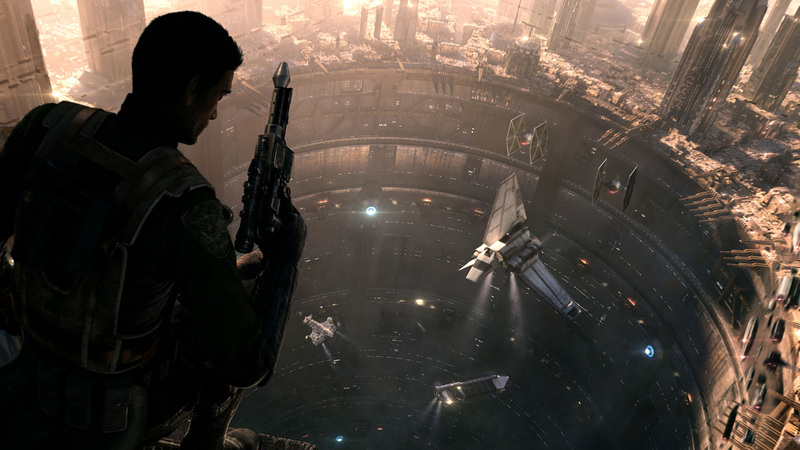 Currently titled Star Wars 1313, the game will be a third-person action game where players will control a Bounty Hunter. 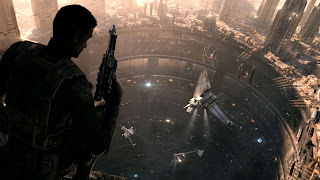 Another interesting fact is that the game is planned to be rated M for mature, so that should give an indication of what kind of game their aiming to make. 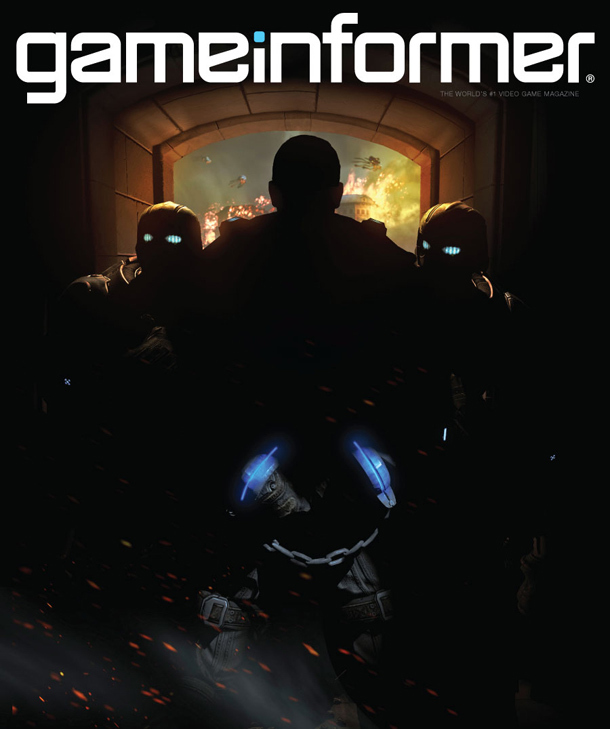 In other news, Gameinformer and Microsoft will announce the new Gears of War game during E3, and soon after you'll be able to learn more in the next issue of Gameinformer, which you can see the cover below showing two guards escorting an unknown chained man.